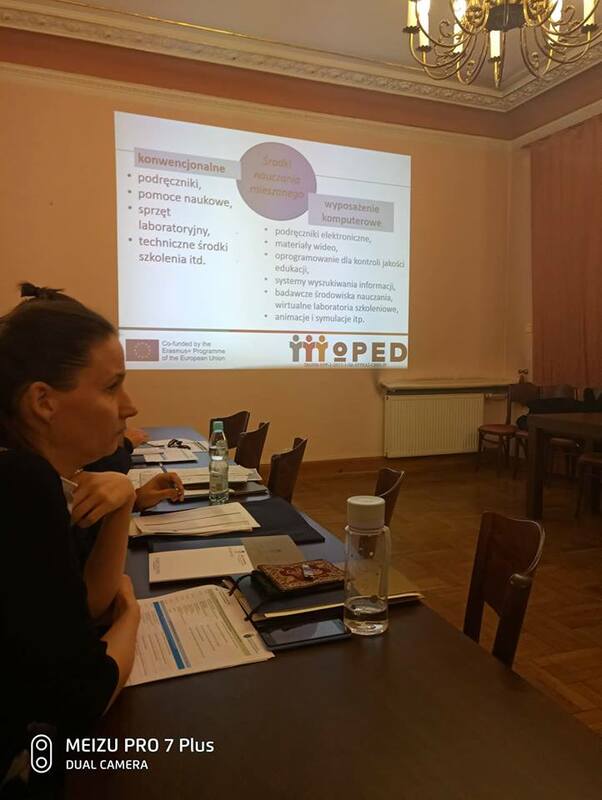 Teachers of Vasyl Stefanyk Precarpathian National University Professor Olena Budnyk and Associate Professor Tetyana Blyznyuk presented the results of work in the project of the EU Erasmus + KA2 “Modernization of higher pedagogical education (MoPED)” (№586098-EPP-1-2017-1-UA-EPPKA2-CBHE-JP) at the international scientific conference “Qualitative Goods and their Educational Exploration” in Krakow (Republic of Poland). 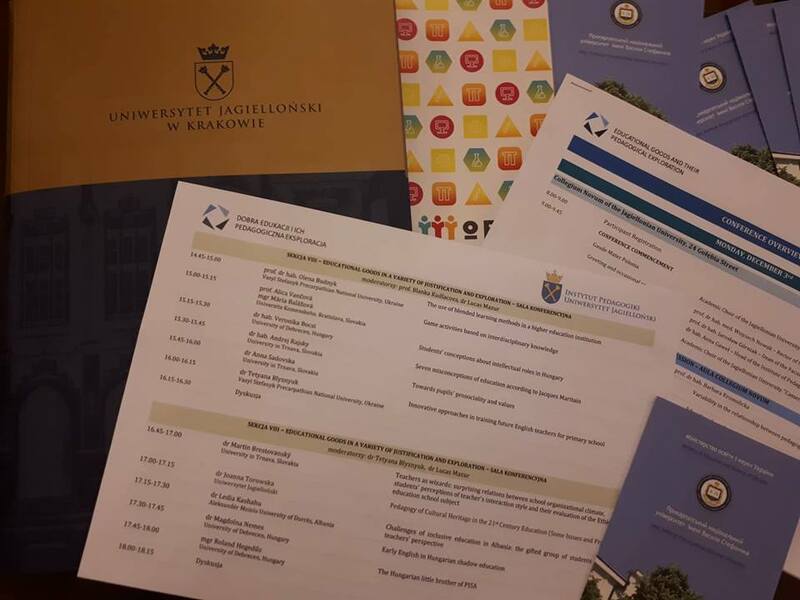 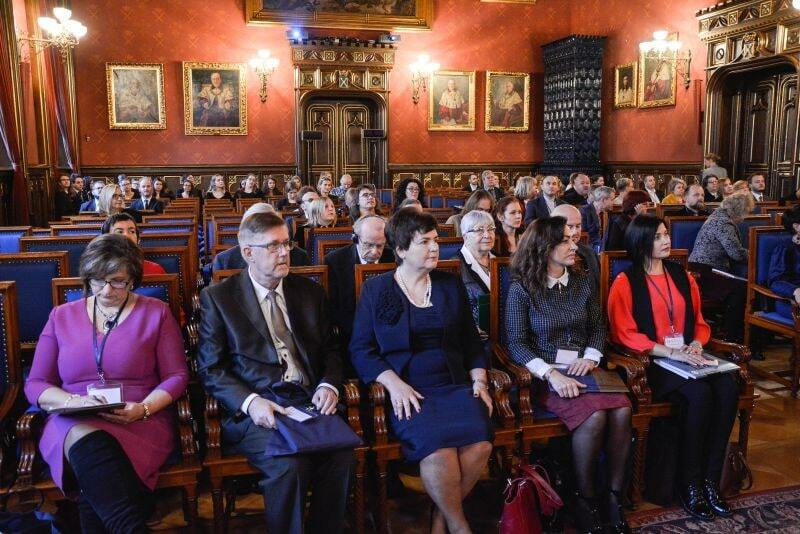 The event was held at Jagiellonian University and dedicated to the 50th anniversary of the establishment of the Institute of Pedagogy at the University. 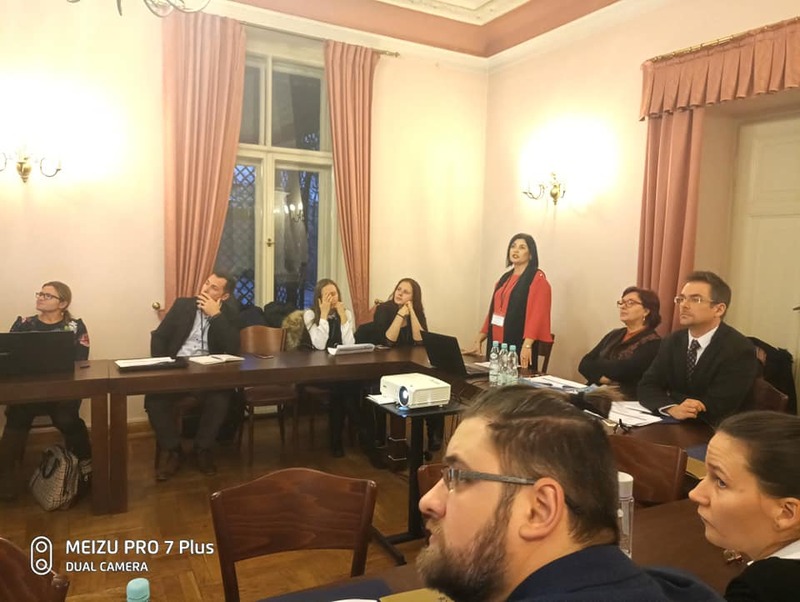 The conference was attended by prominent scientists from leading universities of Poland, Ukraine, Spain, Hungary, Albania, Czech Republic, Slovakia, etc. 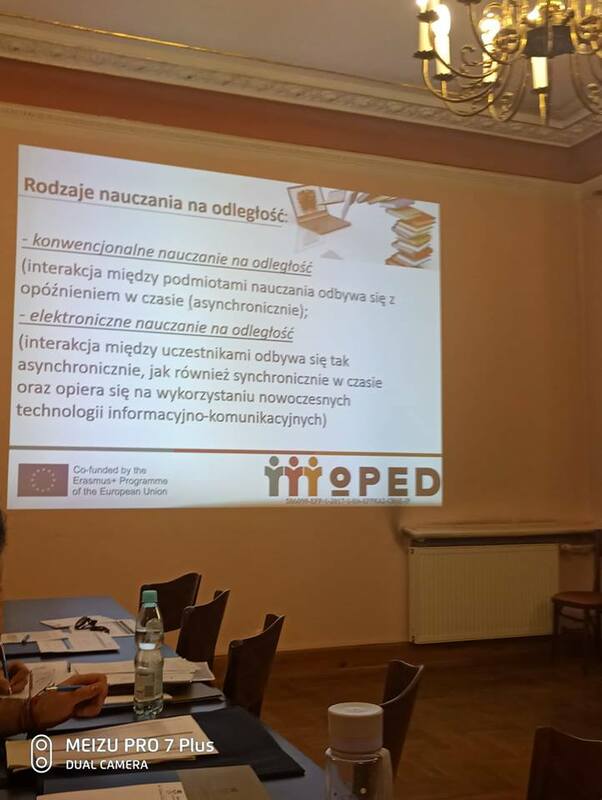 In her speech, Olena Budnyk shared her professional work on the use of mixed teaching methods at the institution of higher education, as well as presented the initiated researches of scientists of the Precarpathian National University within the framework of the MoPED project, emphasized the need for the use of information and communication technologies in educational practice, the introduction of European approaches to training a new generation of the spiritual and intellectual pedagogical elite. 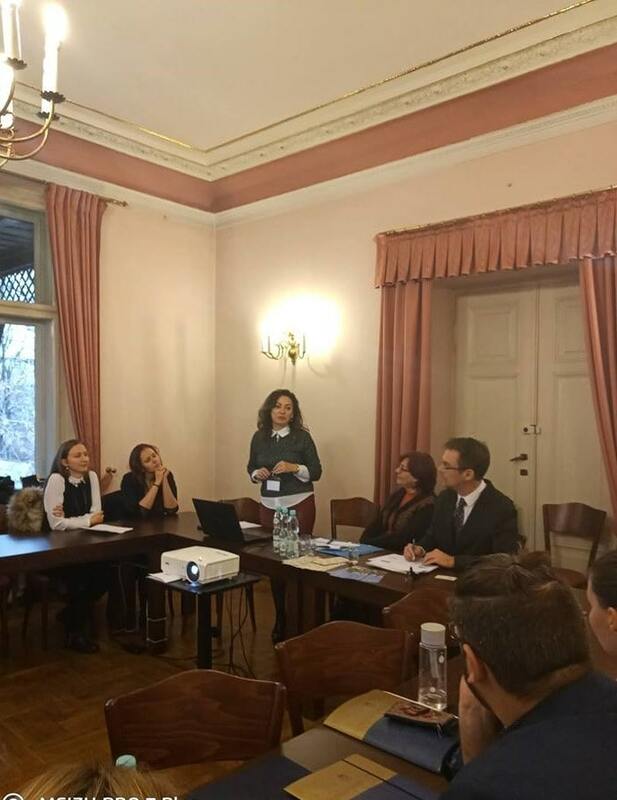 Tetyana Blyznyuk in her speech outlined innovative methods and techniques in teaching English in the process of preparation of future teachers in the context of reforming the education system in Ukraine, in particular, innovative practices for the development of critical thinking and formation of digital competences of students.